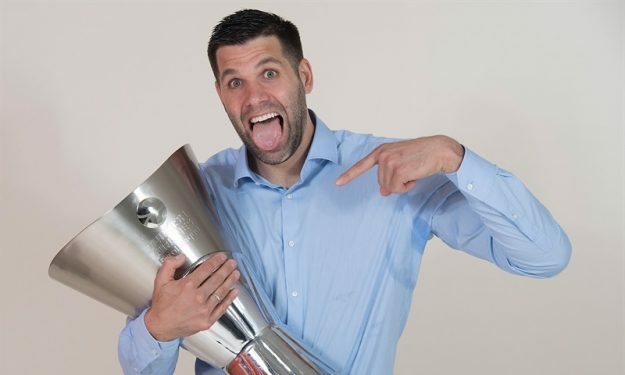 Felipe Reyes made EuroLeague history on Wednesday. Real Madrid captain Felipe Reyes broke the record for most EuroLeague games played Wednesday (20/3) in the win of his team over Olimpia Milano. The 39-year-old big guy now has 342 games in his resume, having passed Barcelona great Juan Carlos Navarro. Here are the top 10 moments in Felipe Reyes’ career in the top-tier continental competition, as selected by EuroLeague.